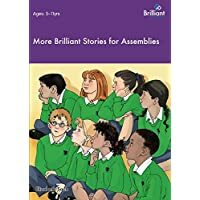 A new and easy-to-use collection of primary school assemblies from the UK’s favourite assembly writer. 45 assemblies: 30 brand new and 15 updated favourites. 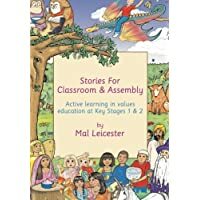 The new layout and format as well as assemblies needing minimal preparation are designed solely with the teacher’s needs in mind. 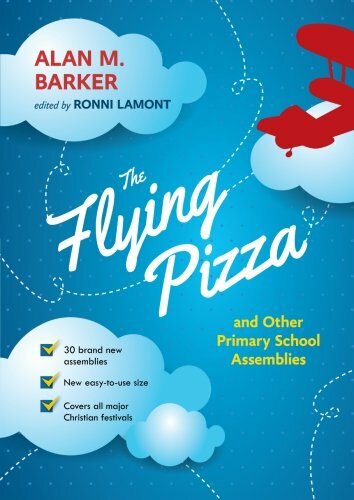 Features a revised version of ‘The Flying Pizza’, which is continually the most downloaded assembly on Assemblies.org. 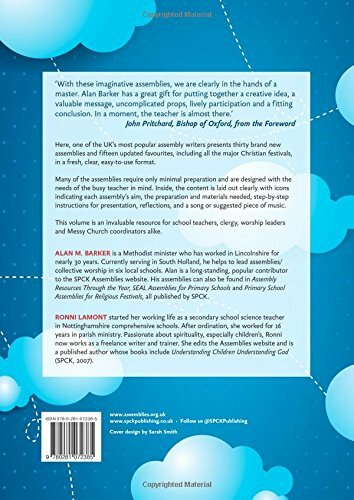 This new single-author collection features 45 assemblies from the ever-popular and well-known Revd Alan M. Barker. His assemblies are downloaded thousands of times a year and he is the most searched for author on Assemblies.org. This new volume is now in an updated, easy-to-use format. 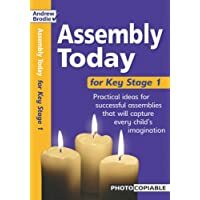 Inside the content is clearly laid out with icons indicating each assembly’s aim, preparation and materials needed, step-by-step instructions for presenting the assembly, reflections, and a song or suggested piece of music. 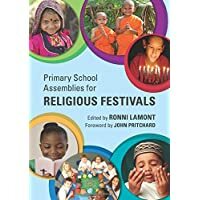 The content covers all major Christian festivals including assemblies for more difficult festivals to present to children such as Ascension Day. 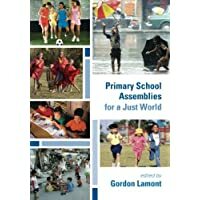 What Makes a Good Assembly Book?